The Code Creator FFmpeg Media Converter is a complete, cross-platform solution to record, convert and stream audio and video. Converting video and audio has never been so easy. The Code Creator FFmpeg Media Converter is a complete, cross-platform solution to record, convert and stream audio and video. It contains node.js, ffmpeg and videoconverter.js (a program that lets you process videos in your browser) all on Ubuntu 12.04 LTS. 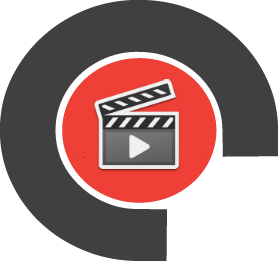 This server is designed as an extremely powerful and turn-key foundation to an enterprise grade video conversion suite.